Fancy Listening to a Katie Price AudioBook? 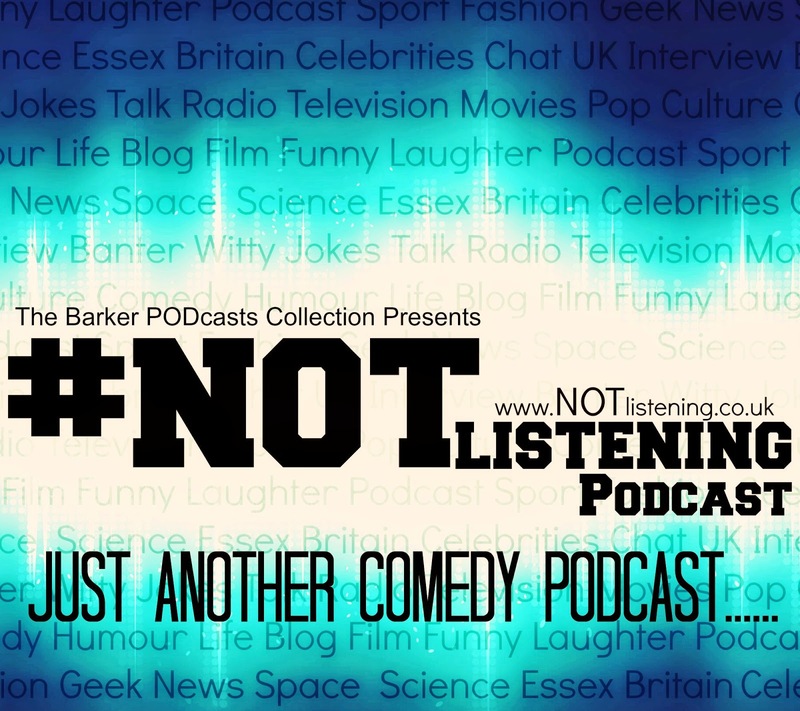 In the Recent | #NOTlistening Podcast Ep.160 - Katie Price AudioBook | I had the pleasure to sit down with comedian and great guy Garrie Grubb and have a relaxed and chilled out chat. In the Episode, which can be heard HERE, the two of us simply recorded the most laid back and chat filled podcast I have ever recorded. 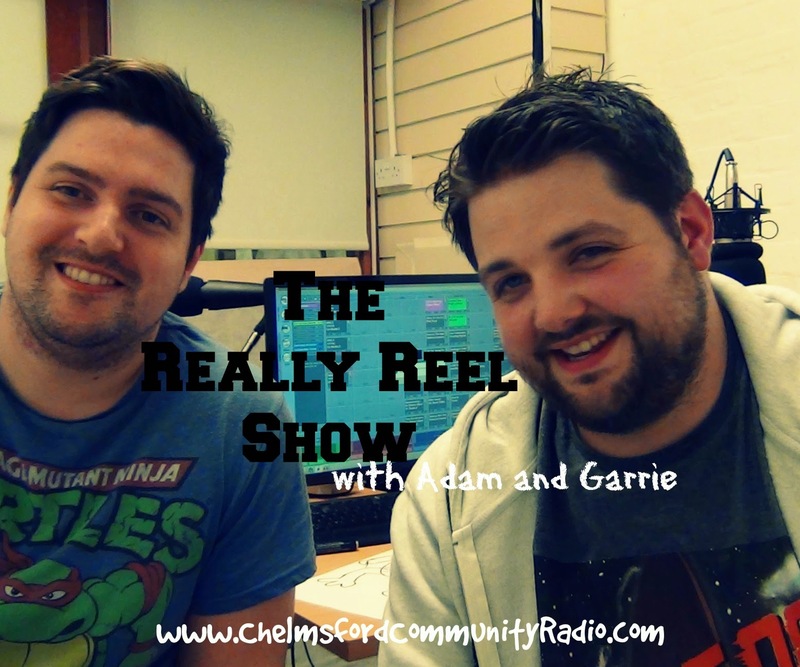 It never intended to go that way, but after we had recorded The Radio Show "The Really Reel Show" (Which can also be heard below) we pressed record on the podcast and we suddenly relaxed into a cool, mellow, funny and random show. Have a listen and enjoy Garrie Grubb read out the synopsis of the latest Katie Price AKA Jordan Book. He makes it sound far more exciting than it sounds, trust me. 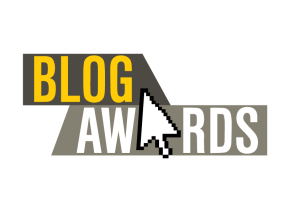 If you want to help out the Website PLEASE vote for me at the UK Blog Awards 2015 (Most Innovative) It is easy to do. All you need to do is Click the LINK and submit your email. Simple as that and I'd be forever grateful.